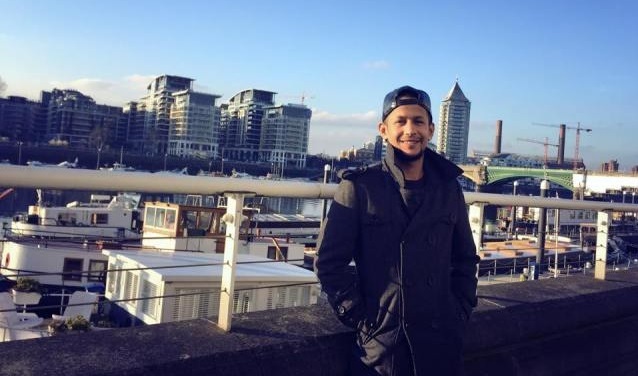 Yama Buddha’s official music video for ‘Taaj’ from his last album ‘Khatra’ will be released tomorrow, 29 April. After his death in January this year, the rapper’s album was released on 2nd March. This is his only video from the album. Sharing the news , Yama Buddha´s Wife Asmita Sedhai said, "The official music video for Taaj from his last album 'Khatra' to be officially aired on NTV Plus on Saturday 29th April on Namaste TV Show. This was the last video shoot and the only video from the album. A lot of work has been put into this by a lot of people, hope it will be appreciated."